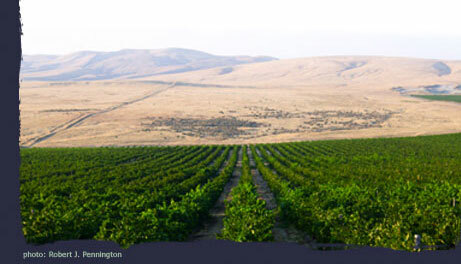 Island Wine Group is a Seattle-based brokerage that guides small- to medium-sized wineries through what is all too often the arduous process of growing their brands in the United States. We have 30 years of sales and marketing experience in California and Washington State, and contacts in key locations across the nation. Over those years we have introduced, sold, marketed and managed wines from Australia, California, Chile, France, Italy, Oregon and Washington. From small boutique wineries to major powerhouses. From ultra-premium priced to fighting varietals. We have the knowledge and dedication to build efficiencies, brand recognition and market growth for our customers. Engagements vary from one-time projects to on-going consulting on a retainer basis to a sales-based commission structure-on a regional (the Pacific Northwest) or national basis. "Tom has turned distribution from a daunting task into an enjoyable job. Being able to use his experience as a resource lets us walk into a new state with confidence. His years in the industry have given him several distributor options in each state. It was clear that he was not matching us with the first option but rather the best option for our wines. He is just as comfortable working with a one man show as he is with one of the country's largest distributors."